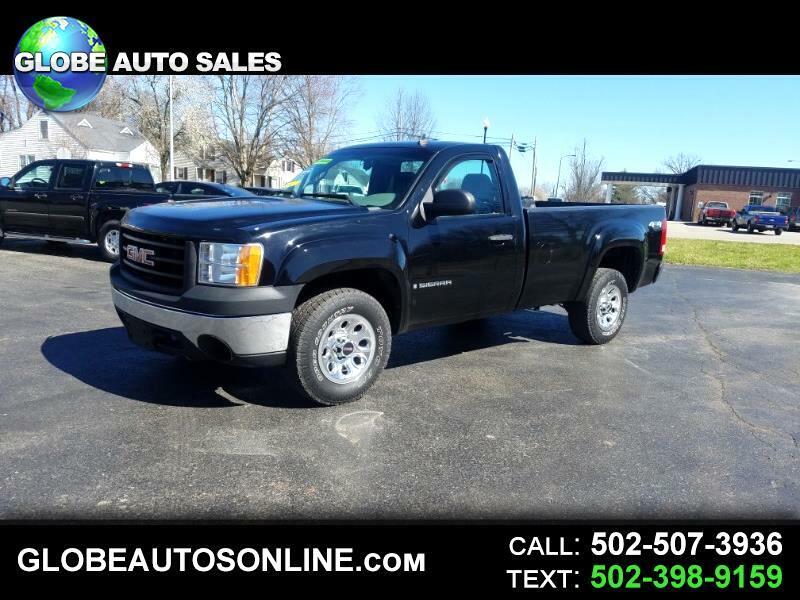 2008 GMC K-1500 Sierra SL 4x4 - Super Clean! 136,000 miles, 4.3 V6. automatic, air, CD stereo, clean title, great Carfax, -0- accidents, hard to find long bed, bed liner, like new tires, financing and warranty available.